Dr. David is the fourth generation of Optometrists at Stamper Optometry. 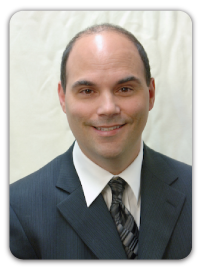 Dr. David is experienced in contact lenses and eye disease. He has unparalleled knowledge of all the latest lenses and technology and how they can benefit you. He specializes in fitting all corneal degenerations, especially keratoconus and post surgical conditions. Dr. David is often able to fit contacts on patients who have experienced poor comfort and vision with previous wear or will told were not good candidates to wear contacts at all. He is actively experienced in the laser and corrective surgical arena including: screening, diagnosis, and post surgical management of LASIK, PRK, and all the latest custom vision restoring lens implants. 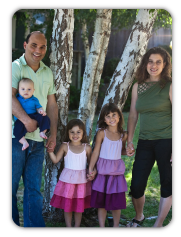 A bay area native, Dr. David spends his spare time chasing after his three little ones with his wife Laurie. Dr. David has a passion for sports and fine dining. david is also fluent in spanish.